Social media shaming is not uncommon, as Heather Dubrow recently found out. And it is not limited to adults. For some reason, people feel very free to insult children as well. 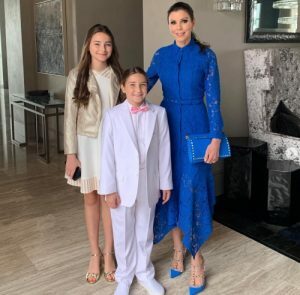 The former Real Housewives of Orange County mom was recently subjected to some derogatory comments regarding her youngest daughter’s choice of clothing. Fortunately, Heather is rarely at a loss for words and decided to gift the trolls with some free online education. Class is in session with Champs Dubrow! There have been far worse insults in Real Housewives history than Kelly Dodd referring to Shane Simpson as a “dork” and a “twerp.” I’m not denying how entertaining it was to see Kelly yelling at Emily Simpson’s husband, but the cast members have said much worse on this show. In fact, there have been far worse insults in Kelly Dodd’s personal history on RHOC. 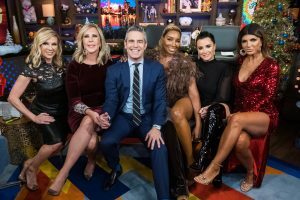 Did we all forget about Kelly calling Heather Dubrow the “C” word during her first season or when she brought up Tamra Judge’s strained relationship with her daughter during the Ireland trip? Kelly has gone very far with the insults. This spat with Shane was mere child’s play in comparison. 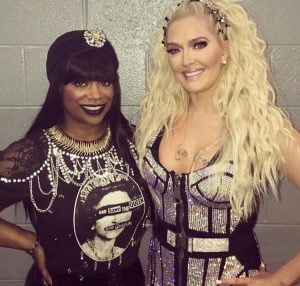 Nevertheless, Emily jumped in to defend her man and told Kelly she would “kill her.” Other than that, Emily doesn’t really have a ton of drama to resolve with other cast members during the Season 13 reunion. Or at least that’s what it seems like based on the episodes up until this point.